Thomas Wackerman, President of ASTI Environmental, will once again have the honor of being a speaker at the National Brownfields Training Conference in Chicago, IL on September 2-4. This is his fourth presentation to this group, and this year he will be discussing the Rivertown Neighborhood Project: and How Senior Housing Can Revitalize a Former Industrial Area in Detroit's East Riverfront District. This project is the second of only two affordable assisted living complexes in the State of Michigan. Both phases of the Senior Living community near the City of Detroit's East Riverfront in the former Parke-Davis pharmaceutical research and production buildings have been completed and the campus is now opened. Key project stakeholders; Presbyterian Villages of Michigan, United Methodist Retirement Communities and Henry Ford Health Systems , view the Rivertown Neighborhood Project as a model for the country on how organizations need to work together to develop communities, and how these organizations can solve the unique issues associated with the reuse of former industrial sites. ASTI Environmental was instrumental in completing the environmental due diligence, specifying remedies and remediation options to address Brownfield issues, and obtaining gap financing. 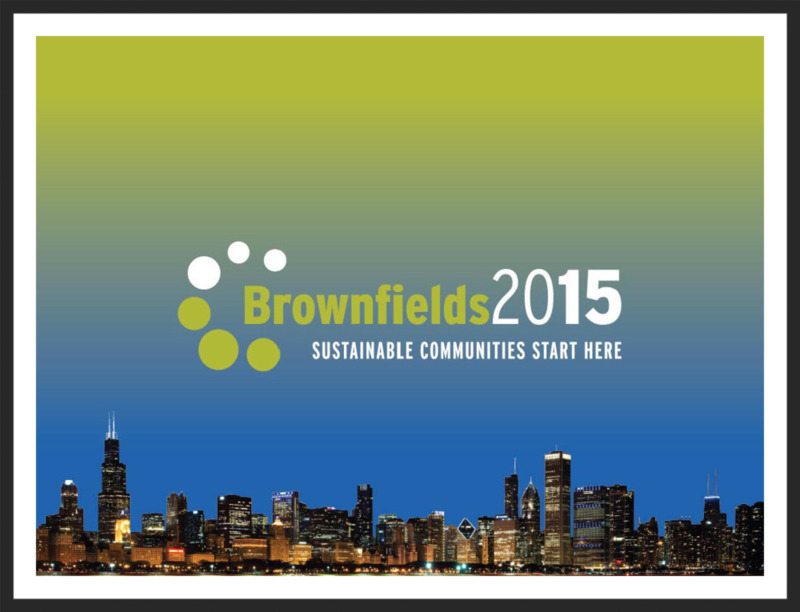 For more information about the program, or to register, go to brownfieldsconference.org.